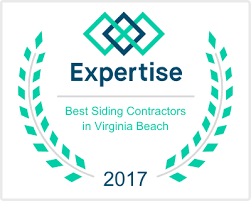 Accurate Siding and Windows, Inc. has been providing home improvement services for over 20 years in the Virginia Beach area. 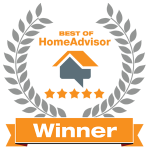 Our home improvement services cover Virginia Beach, Hampton Roads, Norfolk and Chesapeake and include window replacement and siding replacement. Our siding and window installation services are a perfect fusion of fine craftsmanship by our own installation crew (no subcontractors) and superb quality materials from our trusted suppliers backed by the strongest warranty in the industry. 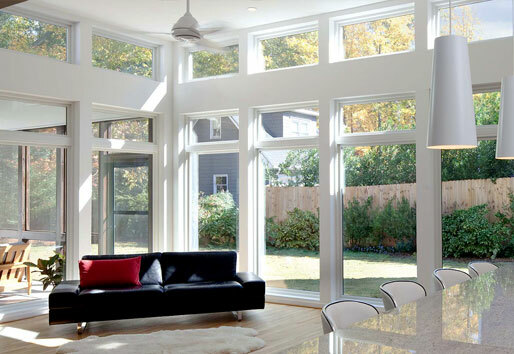 In the Virginia Beach Area Replacement Windows are the best way to go when you are reinstalling windows. Custom units all made to fit within the excising openings , thus saving money on costly labor charges making your home energy efficient. When you replace your home windows you will save on costs and add curb appeal to your home. 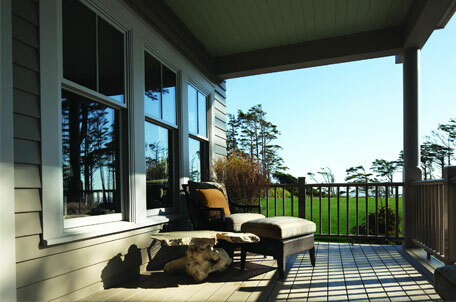 Double Hung ,Sliders ,Casement Awning, Bay, Bow, Casement, and other window models are available. Types of replacement windows to choose from: Awning, Bay, Bow, Casement, Double Hung, Skylights and other replacement window models are available. Replacement window materials such as wood; metals such as aluminum and steel, fiberglass and wood clad windows; and also vinyl replacement windows. Replacement windows have evolved over the years. 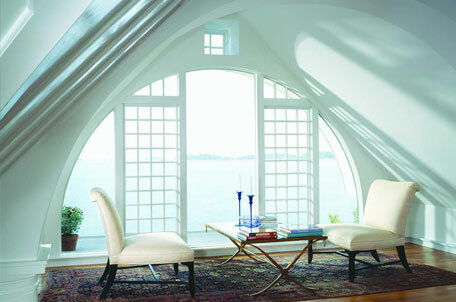 Vinyl and fiberglass windows are becoming more common. Here is some most popular materials for replacement windows: Vinyl replacement windows are a great choice as they are very easy to maintain and will never require painting. Fiber Glass is great if you are looking for a wood look! Windows and doors are typically responsible for about 40 percent of your home's heating bill. Thermal windows are typically two to four times more efficient than older single pane windows. That means you can expect your winter heating bills to drop on average about 20 percent to 30 percent. The bigger your fuel bills and the draftier your old windows, the quicker your new windows will pay for themselves. Vinyl siding can be observed in a wide range of product quality realized in a substantial differences in thickness and lasting durability. Thickness can vary from .35 mil in cheaper grade siding products up to .52 mil in some higher grade products which vary from manufacturer to manufacturer. Vinyl product can vary in thickness even within one manufacture up to .10 mil of thickness through varying product lines offered that range from basic to premium grade products. Thicker vinyl products, usually realized in higher cost, are more rigid which can add to the aesthetic appeal and look of the installed, inherently flexible product and also add to durability and life expectancy. Whether you are remodeling a Victorian jewel or building a new Virginia Beach home that needs siding and windows, whatever your budget, you will find that vinyl siding offers the choice and value you're looking for. The relationship you have with your contractor is an important one. You will want one who is qualified, trustworthy and capable. Be sure you: Ask friends, neighbors and relatives. If there's a home you like with vinyl siding, ask the owners who did the work. Ask the installer or contractor for before and after photos of siding jobs that they've completed. Get the names of three or four of the contractors' customers. Check with the Better Business Bureau. Contractors participate in training programs offered by professional associations, manufacturers and suppliers, earning special certifications and other credentials. Such efforts are an indication of professionalism as well as skill level. Accurate Siding and Windows provides quality home improvement window and siding replacement for residential and commercial needs in Virginia Beach, Hampton, Portsmouth, Chesapeake and Norfolk. We are a professional window and siding contractor. 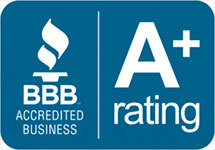 Accurate Siding & Windows is a fully licensed, bonded, and insured contractor. Accurate Siding and Windows, the finest quality craftsmanship with affordability.